What to expect. What to do. What’s your next adventure? Alaska is brimming with adventure and wonderful summer jobs. Among the unique and exciting seasonal employment opportunities in Alaska is working on the state’s illustrious railway. Discovering things to do in Anchorage offers endless adventures, especially in the summer when sunlight is abundant. Throughout town, you’ll be able to find plenty of activities that suit your fancy, regardless of your fitness level, interests, or budget. Seasonal work in Fairbanks is a great way to experience the heart of Alaska and create lifelong memories. Tourism is incredibly popular throughout most of Alaska, especially in Fairbanks, which means a wide array of seasonal jobs open up in the tourism industry each year. 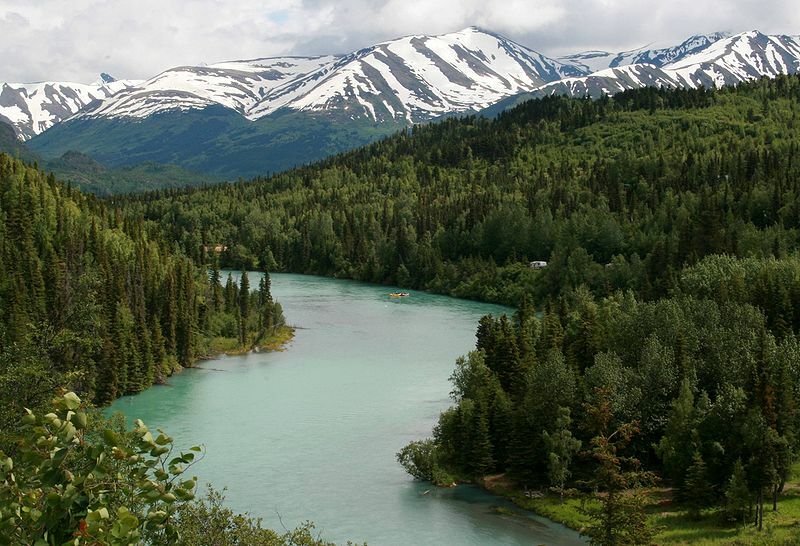 Alaska is a treasure trove of jaw-dropping experiences and sights. Luckily, the joy you get from exploring this wild landscape doesn’t need to end when you leave. Instead, find a few meaningful gifts for yourself, friends, and loved ones to share and recall memories. Did you know the Alaskan Moose (Alces alces gigas) is Alaska’s official land mammal and 175,000–200,000 of these hulking critters call The Last Frontier home?